CASA of West Central Illinois will host the 3rd annual “Run for CASA’s Kids” on Saturday, April 27th, 2019. This event will be held at the Old Dairy, Macomb, IL and will feature a timed 5k as well as a 1 mile. Funds raised from the event will help provide for the training and support of the volunteers who take their time to speak up for the best interest of the abused and neglected children in McDonough County via CASA of West Central IL. 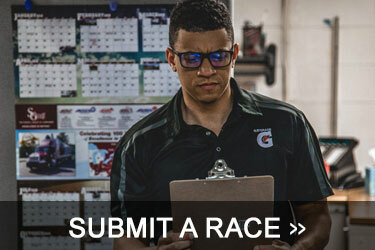 Notice: Fat at the Finish is a free race listing website serving the Central Illinois area. We are not the organizers or race directors of ANY event. 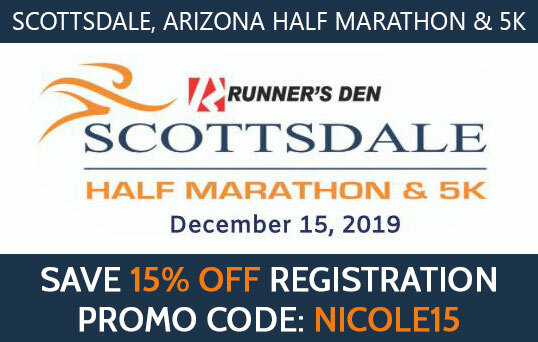 Any questions or concerns regarding the races listed on this website should be directed towards the organizers of the race, of which the contact information can be found at the race's official website or contact information may be listed on this website. Fat at the Finish Central Illinois races information is subject to change. Please verify all race dates, times, locations, prices, etc. with the official race website, flier or race director. If you would like to promote a central Illinois race on this website, please Submit a Race or email nicole@fatatthefinish.com. Fat at the Finish uses Google Ads and Affiliate Links from Active.com. Visit Google's Privacy & Terms and Active.com's Privacy Rights to see how these sites use your information.